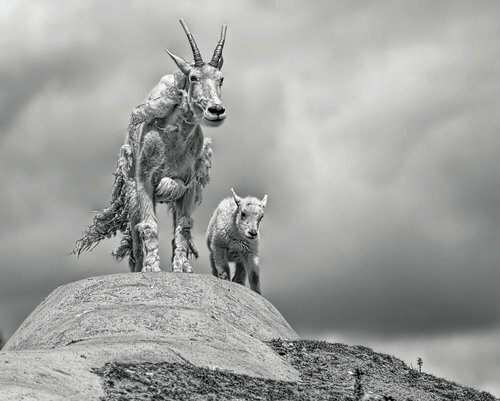 'The Summit' by Marac Andrzej Kolodzinski - DPC Prints! My 2nd place red ribbon in the July 2007 free study slightly different crop to give you room when framing. This photograph originally appeared in the Free Study 2007-07 Challenge.